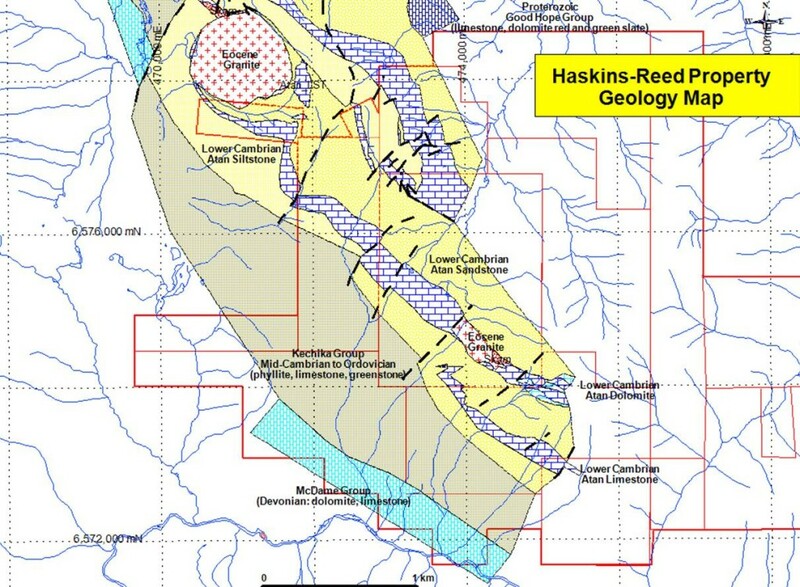 The Haskins-Reed Property is a Zinc, Silver, Lead, Copper and Bismuth prospect with multiple mineralized zones outlined with 200 drill holes substantial underground development completed over a 50 year period of intensive work. 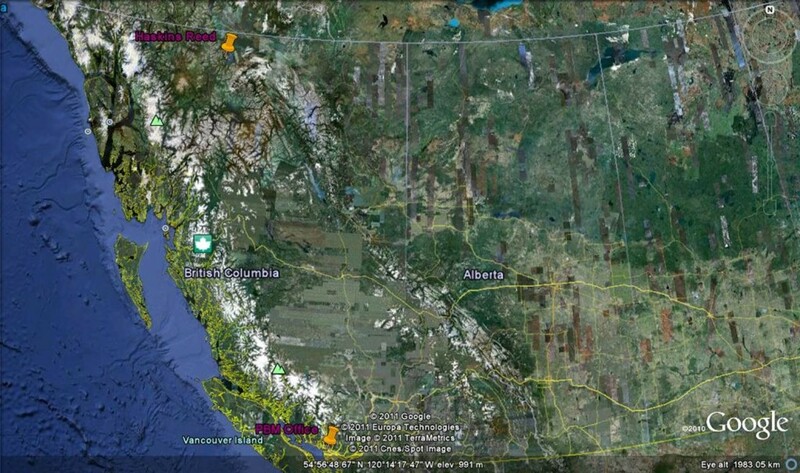 Since 2008, Pacific Bay has invested over $750,000 on the property, including diamond drilling, airborne geophysics, soil geochemistry and other surveys. The Brett zone is situated immediately northwest of the Mount Reed stock. Exploration work on the Brett massive sulphide zone comprised 14 line-km of soil sampling, 14 line-km of magnetometer surveying and nine diamond drill holes. The ‘B’ Zone is situated on Mineral Tenure 510712 at the northern end of the Property. 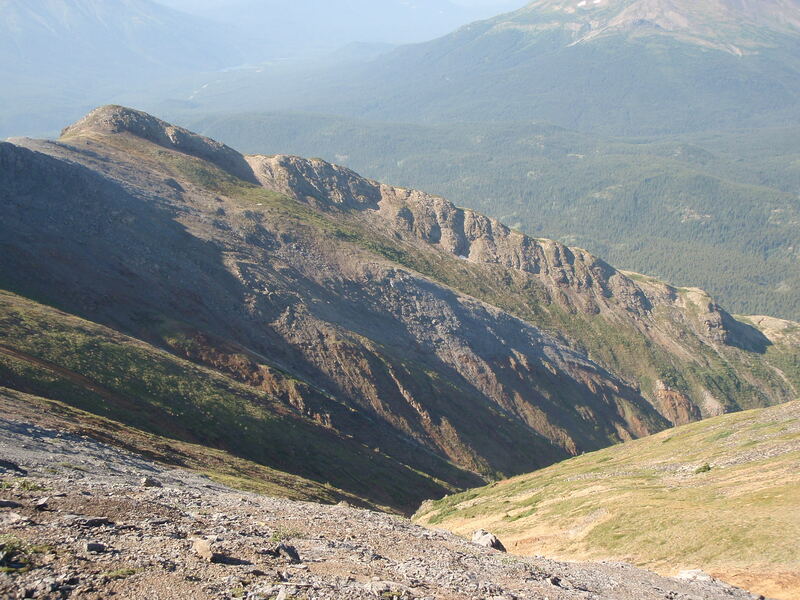 Trenching, drilling and underground development has shown that skarn-hosted mineralization occurs as three lenses with an aggregate strike length of 308 m, an average true width of 8 m, and an average dip of -40° with strong vertical continuity. 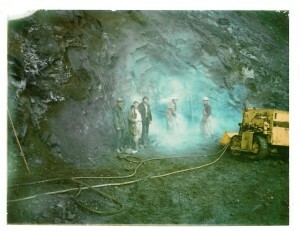 In 1972 a shipment of approximately 90 kg of diamond drill core from the B Zone was submitted by Della Mines to Lakefield Research of Canada Limited. Lakefield determined the head grade to be: 0.75% copper, 0.47% lead, 3.90% zinc, 0.33% bismuth and 120 gpt silver. Lakefield found that better metal recoveries were obtained by selective flotation. The Mount Reed prospect is situated 5 km southeast of Mount Haskins. X drill A small Eocene-age, porphyritic granitic stock has intruded carbonate-rich metasedimentary rocks of the Atan Group producing a peripheral contact metamorphic exoskarn hosting molybdenum and tungsten mineralization. Most of the molybdenum-tungsten mineralization is spatially associated with skarnified country rocks but there is some porphyry-style mineralization within the intrusion. The Joe Reed Vein is situated on Mineral Tenure 510721 . On the southern slope of Mount Reed, Lower Cambrian-age Atan Group quartzite, limestone and dolomite are cut by a persistent northerly-trending fault. A steep westerly-dipping quartz vein averaging 1.5 metres wide can be traced along strike for 170 metres within the fault zone, locally along the clastic-carbonate contact. Footwall carbonates are brecciated. 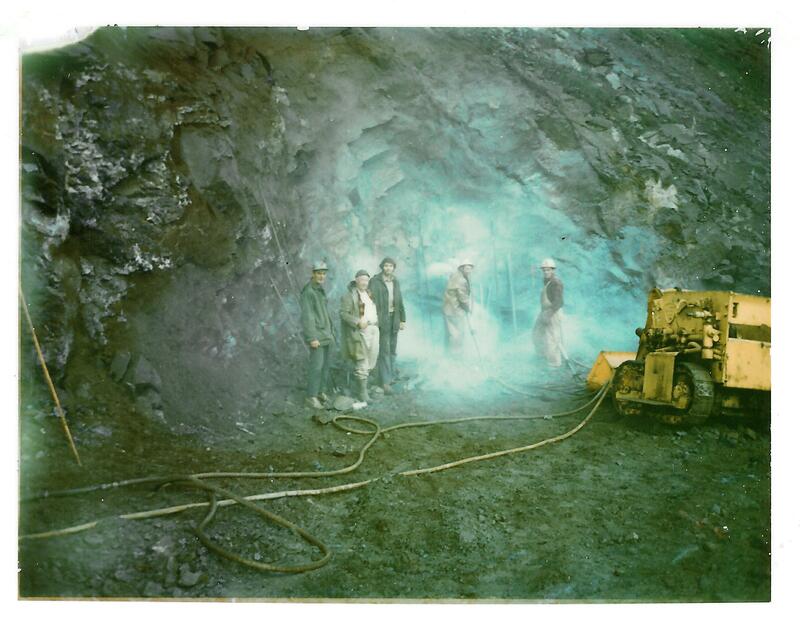 Sulphide mineralization consists of galena, sphalerite, arsenopyrite and pyrite. Soil geochemical results show silver, lead and zinc anomalies up- and down-slope of the drilled area, and along a parallel zone about 500 m to the west. The Dako and Cobra zones are situated northwest of the Brett and Mount Reed prospects. The local geology of these occurrences is very similar to the Brett zone where metasedimentary rocks have been altered to calc-silicate hornfels and skarns. Disseminated to locally massive pyrrhotite-rich base metal garnet skarn occurs at a limestone-argillite contact. Mineralization consists of pyrrhotite, sphalerite and minor galena and chalcopyrite. Repetitive stratigraphy may be due to local thrust faulting subparalleling the strike and dip of the stratigraphy.